UK rising soul star Kaleem Taylor has had a whirlwind ride so far in his career and has reached some significant milestones as a result: these include a radio debut on DJ Target’s BBC Radio 1Xtra Homegrown, as well as performing at Brixton Academy in front of thousands as he opened for US superstars Miguel and Boyz II Men. After the relative success of his first EP titled ‘Smooth’ the talented soul vocalist then returned with his second instalment ‘Alone’ which had a deep meaning that resonated with fans old and new. This fantastic Smooth EP has a great tarcklistmng that really tales a tale about the highs and lots of a loving relationship and takes you right from the early magic through the so-called honeymoon period and on to the stage where you hope things will get better and then ends upon the sad realisation that your partner isn’t what you first thought. As this musical joinery unravels, it will be a fine source of solace for anyone who has been in a relationship that soon started to spiral out of their control. Of course, at the centre of it all are Taylor’s lush vocals and the great production really adds bite to every cut that empties the emotional impact overall. As such, this fine soul sensation’s reputation has really been on the increase ever since he did a live show for Trevor Nelson at the much loved and allowed Maida Vale in London, where he put together a cover of Frank Ocean’s hit ‘Thinking About You’. The great session live broadcast on BBC 1xtra and was seen more than 130,000 times, in turn expanding Taylor’s fan-base. Taylor’s debut album is also in the works and has seen the star working alongside a number of producers including Davince, Bondax, Ins and many more. 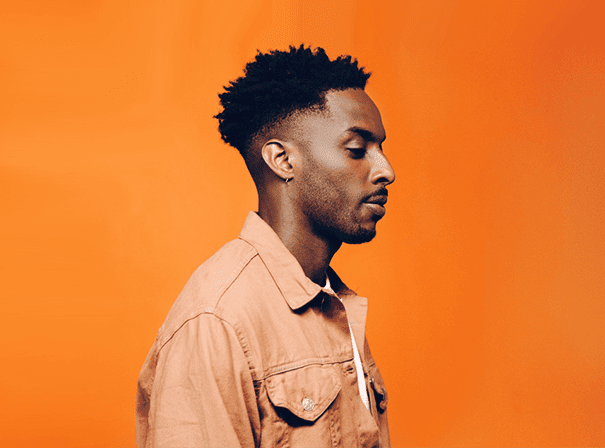 It is sure to be another thing of seductive, soul fuelled beauty that will once again confirm Kaleem Taylor is one of the UK’s brightest musical talents.